AT&T is upping the ante with their iPad offer, especially now that we know Verizon will be selling the iPad WiFi at all US Verizon retail stores starting October 28th. AT&T released an update today stating they will sell all three iPad WiFi + 3G models directly to enterprise (business) customers. 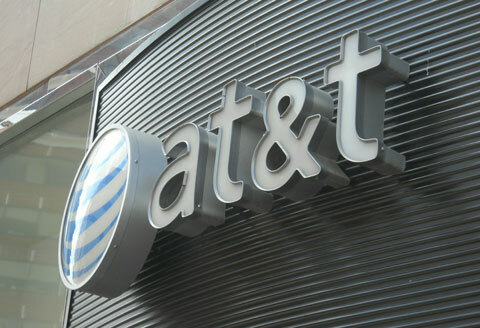 This is part of AT&T’s effort to help companies increase productivity and mobile flexibility for their employees. The payment models will be “post paid” and the enterprise initiative will launch on October 28th.